Which MBS Systems mobile solution is right for you? 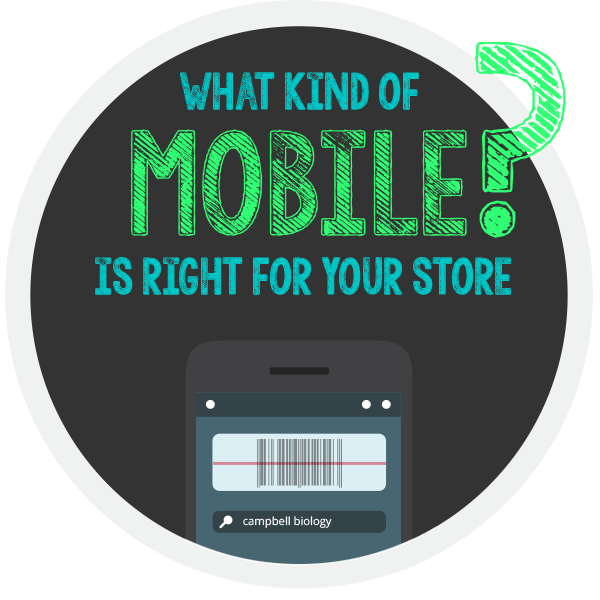 MBS Systems has the options to fit any store's mobile needs. In this flowchart, we let you choose your own path and decide for yourself which of our solutions is best for you. Give it a read and see which one is best for you!